Being recognized is always a wonderful thing! However, for me- getting a “thank you” from an unknown source, or someone you may barely know- is just as valuable. The reason I write, teach and provide positive messages on social media and to those who interact with me on a daily basis, is merely to touch a heart. Of course I would love to touch every heart on this vast universe! but even if I just touch ONE heart and help them is some way, everything I do has been worth doing. I was touched and so grateful by being recognized from Notable Today™ with inclusion in the prestigious Notables List. I hope to continue to make a positive impact on others lives, so they too can realize there is power in numbers and together we can change the world! 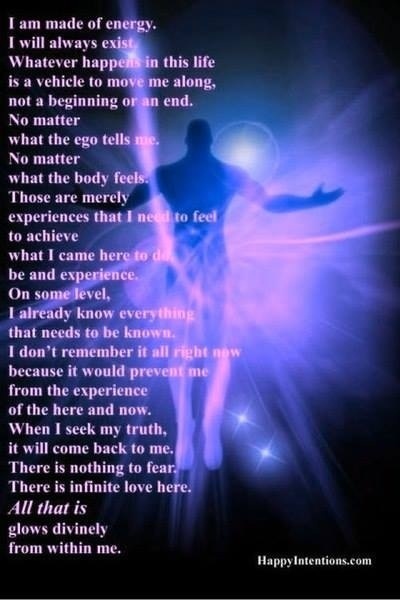 Join me in the CHANGE…as we enter this new era of love and light. Together we can bridge each human being into the collective force that unites us all…into changing our world into a better place. Here to read the entire article where scientist Robert Forza explains this concept. The idea of reincarnation or afterlife has existed in all major religions and spiritual traditions and at at some point some retracted from this idea and disclaimed it, including the catholic religion. Regardless of whatever religious authority says, sometimes we cannot reject those crazy deja vu moments, or those experiences we have when we walk into a place we have already been before. Or what about when we meet someone you know in your heart and soul that you have met before. I don’t intend to open a can of worms, I say this with the utmost respect to those religious traditions that oppose these views. 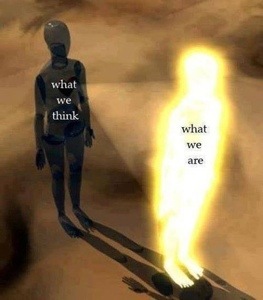 We are an extension of the divine, and God allows for these experiences for our personal growth and to attain inner awakening and thus connect us to the divine collective consciousness. If you believe this or not, quantum physics and science is showing us that we, consciousness- create our universe, and time, space and death are constructs of our mind. 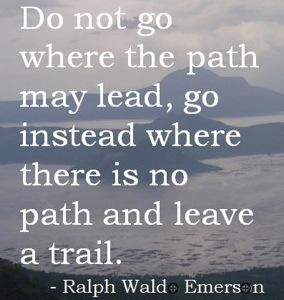 I positively LOVE this quote: “Do not go where the path may lead, go instead where there is no path and leave a trail”. 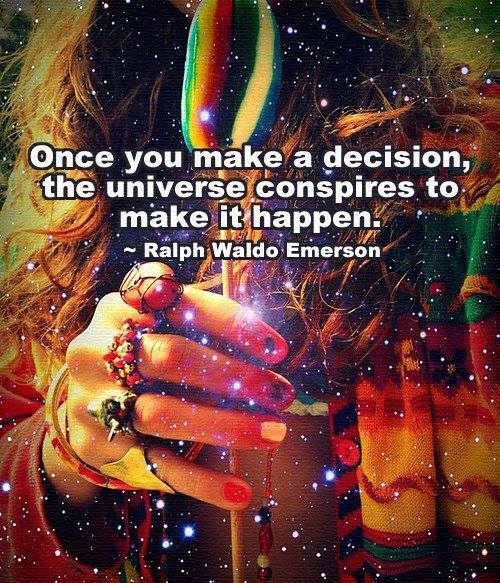 Who doesn’t love Emerson! He was so right with this quote. I know that fear many times prevent us from doing our own thing, and instead we end up following the masses to try and fit into a mold that will never be contorted to fit us. Don’t be afraid to be you and to be different! Because only you can bring forth a creation so magical that only you could have created such a unique reality. Whether you want to be an actor(ress), writer, dancer, musician, doctor, astronaut, soccer agent, or soccer player. Only you know what it is to dream your dream, so don’t let them be only that- a dream- go forth and make them into reality! Whatever your heart desires is the beginning of creation. So create a magical reality and don’t follow the crowd, instead go on your own path and see what wonders you can create- when you follow your heart and do your own thing. 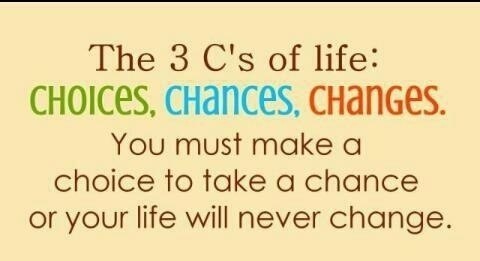 create the life you were meant to live. But this starts with us, so don’t be afraid of change, we must remain in a constant state of flow, this is the nature of existence. Everything changes from moment to moment, there is no standing still in our physical existence. Being alive is like riding a wave, so embrace the moment and go with the flow! Ride the highest wave and see what wonders flow towards you, when you decide to make a choice! Can words have the power to create your reality? I will put it this way, all sound has a frequency and can be measured, but at a deeper level, sounds resonate within our psyche and can be as powerful as our imagination. Mantras, which are Vedic in origin, act on the same principle of sound frequency and although they were created in the Sanskrit language, which is now a dead language, our soul recognizes these sounds and its powerful effects can transform our lives. It is no surprise to know that words can also be hurtful and can cause damage, this echoes the same premise of the power of sounds. So if you tell yourself all day “I CAN’T DO THIS!”, guess what? You can’t do it. That is how powerful your words are. But instead, if you tell yourself “I can do this!”, “I am wonderful”, “I am intelligent”, “I am loved”. Guess what? You are and will be all of that and more. It is important to focus on the positive words and only state those to yourself and to others as the power frequency will envelop your environment and will literally pave the way for whatever you are stating or verbalizing to come to you. Good or bad. Words, backed up by your inner- belief and your positive emotions will bring those things to you even faster. Sometimes a quick shift of words when you’re having a bad day can transform the negative experience into a positive one. 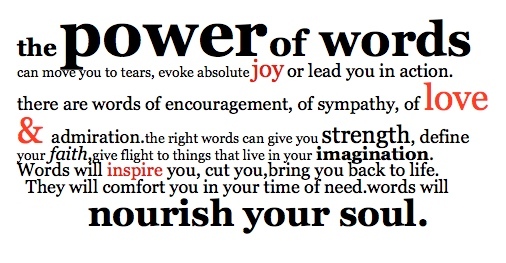 Try it one day you’re having a bad day and witness how the power of words can affect your reality almost instantly. That is why words, mantras and prayers are so powerful and can have such a healing and peaceful effect by delving into its daily practice. Star Rise- The Initiation goes into these premises and you will learn how the power of words and mantras can literally transform your reality and your powers can awaken. The Gayatri mantra is a central aspect of the book, listen to it HERE as it is sung by Deva Premal to feel its powerful effects. Can your reality be created with imagination? Our imagining mind is so powerful it can create what we perceive as reality. Everyone’s experience differs, depending on our intent. Have you heard of imaginal cells? If you have not, I highly recommend this video from Deepak Chopra who explains these simple, yet complex premises that will blow your minds. Go HERE to view this short 2 minute video. The Star Rise Series is all about imagination! You will see how the characters evolve as they use their imagination to change, their imaginal cells working hard to create their reality. I invite you to use your imagination, meditation is a wonderful practice to explore in order to become an avid creator. I am doing the 21 day journey Mantra-meditation journey with Deva Premal (you can find her and her powerful mantras on my RESOURCES page).Go HERE to start your 21 day journey to discover yourself with Deva Premal as your guide. Deepak Chopra and Oprah also had a 21 day meditation journey which ended on August 27, but can be accessed HERE. In my next posts you will learn the power of words and mantras. Deva Premal has created the most powerful music, she sings the Gatatri Mantra, one of the most ancient Sanskrit-Hindu mantra-prayers to the sun, a plea for enlightenment, healing, love and peace, which is much needed in our world. Listen to it and sense the magical force of this mantra! The Gatatri Mantra is an essential core of Star Rise- The Initiation and if its characters inner-transformation. I know I have given you a lot to chew on. Make sure to open the horizons of your mind and explore your inner-self to awaken your powerful faculties that lay dormant within.